When Be Green Packaging team member Tiela Black-Law is not busy managing accounts and working with company management, you can find her volunteering her free time at the local animal shelter. 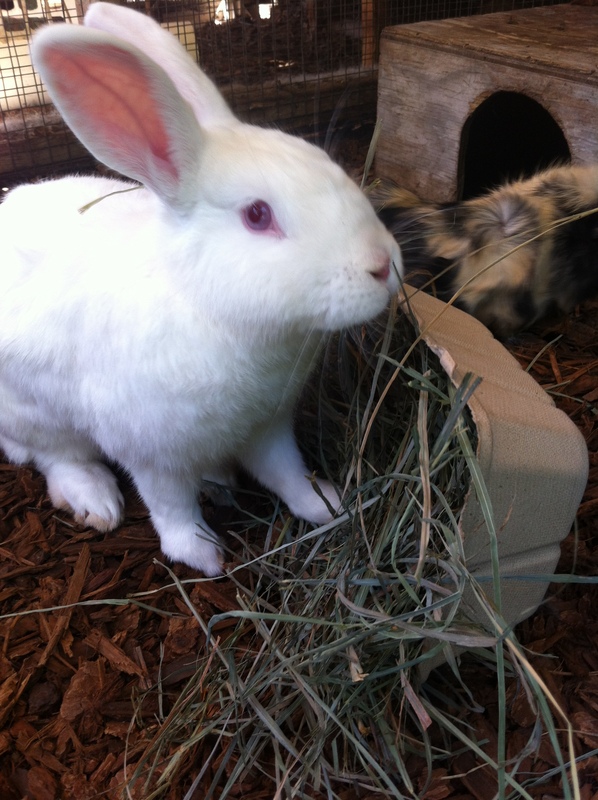 During her last visit to the shelter, she noticed that the rabbits and guinea pigs had found a new favorite ‘toy’ with Be Green’s Utility Trays! 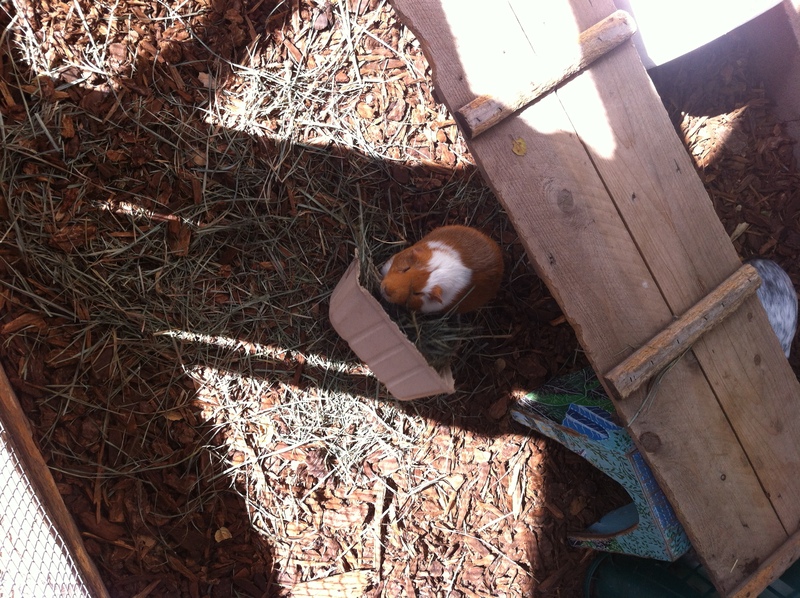 The animals were having a field day with the trays– using them to store hay and playing with them. 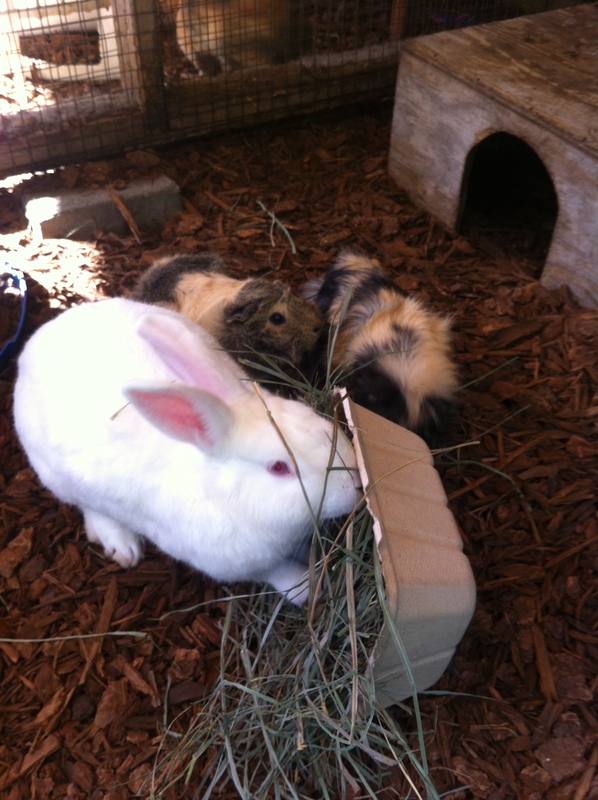 It’s official: Be Green products are now bunny and guinea pig approved. Eco Chick founder and green journalist Starre Vartan recently took it upon herself to test the compostability of the bulrush utility trays that Be Green Packaging manufactures for Whole Foods Market. After picking up some fresh salad from Whole Foods Market, Starre takes the container home to put it through its paces– first in the refrigerator and ultimately in the compost pile. Read the entire story on Inhabitat, which includes pictures documenting each step of the process. To order Be Green Packaging’s line of plant fiber packaging, visit the Be Green Packaging store, the company’s official website to purchase their biodegradable packaging. 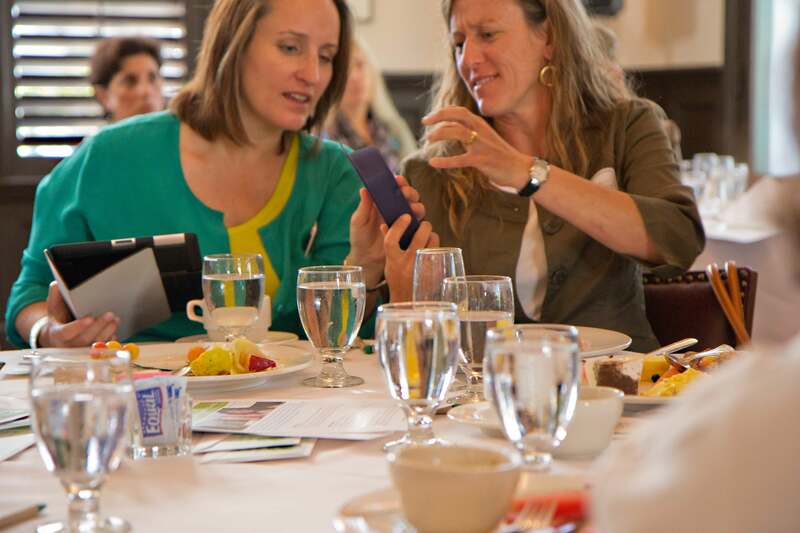 Every few months the Community Environmental Council, one of Santa Barbara’s most prominent and active environmental organizations, hosts a breakfast lecture and discussion featuring thought leaders and innovators who come together to speak on a theme. On May 31st, 2012, the CEC brought together a group of community leaders to speak on the topic of plastics and their impacts on the local and global environment. 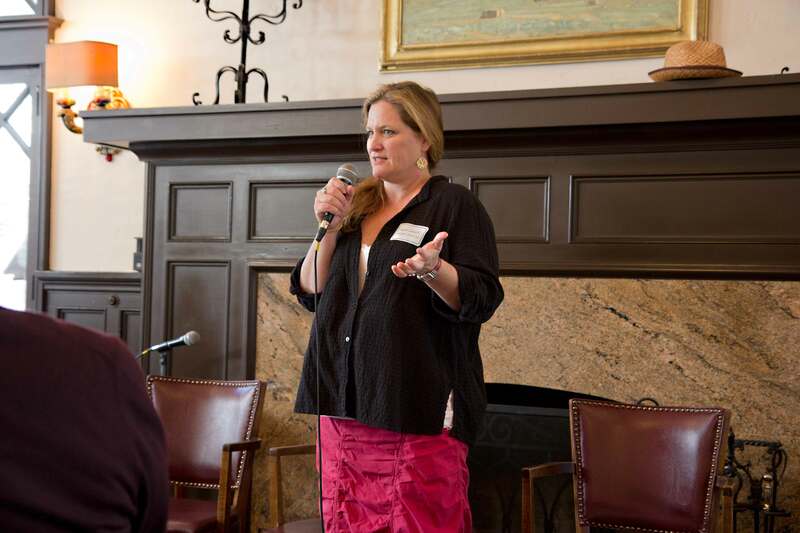 The CEC’s own Kathi King spoke first, highlighting the significant problems faced by a world addicted to plastics. 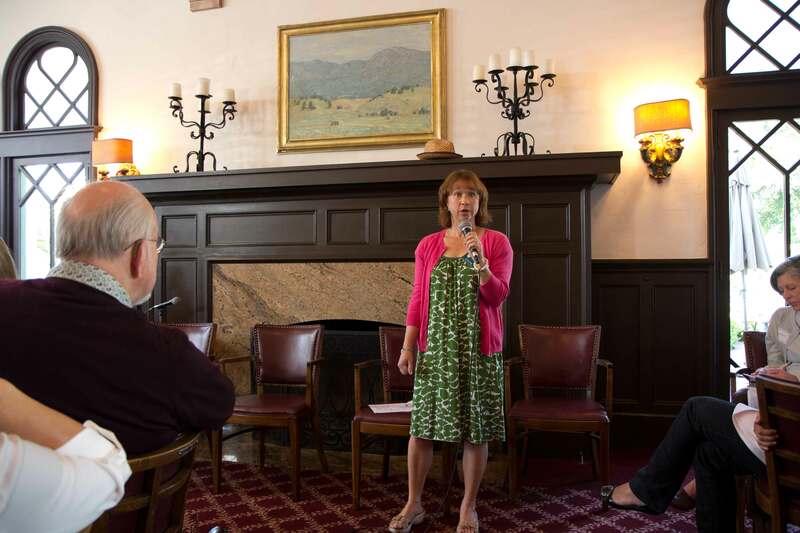 Kathi made it clear to all in attendance that while significant gains are being made in the efforts to reduce plastic waste, such as the recent Santa Barbara and Los Angeles plastic bag bans, there is still much work that needs to be done. Professor Dawn Osborn from Antioch University spoke next bringing attention to the substantial plastic waste and debris accumulating at various UNESCO World Heritage Sites in Mexico. Her insightful talk also covered the unknown effects of plastic debris on endangered sea turtles and the powerful role of education as a tool for change. 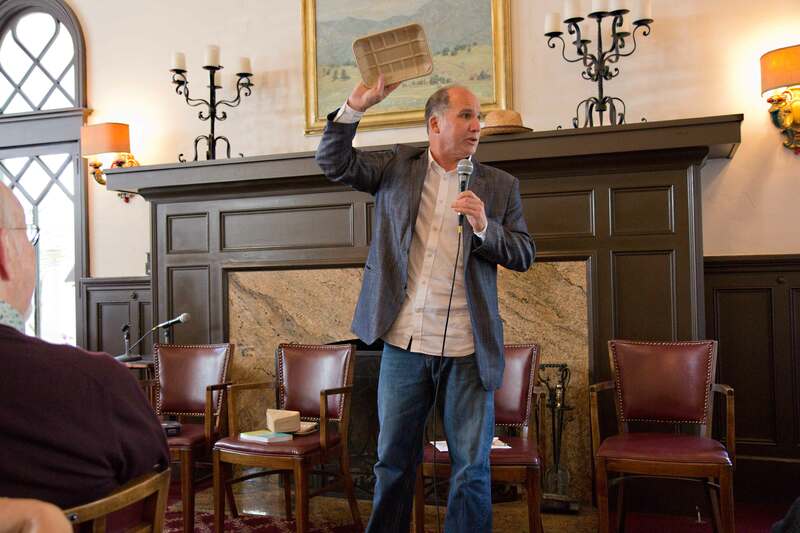 Rounding out the mornings talks was Ron Blitzer, CEO & President of Be Green Packaging, a local Santa Barbara company that manufactures recyclable and biodegradable packaging for the food and consumer industries. Ron presented the story of his company which highlighted their plant fiber packaging as a very real and functional alternative to traditional plastic packaging. Ron talked about the benefits of plant fiber packaging, the company’s extensive list of eco-social certifications, the current success of various partnerships with companies like Whole Foods Market and Gillette (P&G), and the biggest hurdles Be Green faces in trying to compete with cheap plastic packaging. Ron also spoke about Be Green’s new domestic manufacturing facility in Jasper County, South Carolina– the first non-tree plant fiber packaging manufacturing operation in North America. As always, the event was a resounding success, encouraging thoughtful discussion on events theme of plastics and their eco-social context and impacts.